Case entered the skid-steer loader market in 1968 with the acquisition of the Uni-Loader product line from Iowa-based Universal Industries. Model 1530, launched a year later, became the first skid-steer loader to carry the Case name. The company produced its 250,000th unit in 2009. Case skid steers can be found on road and residential construction sites, landscaping jobs, farms and other material-handling projects where their compact size and versatility improve productivity. The current product line — the 400 Series 3 — features eight models. According to Construction Week Online, skid steer buyers should consider equipment size and weight, especially when working in tight quarters. Model 410 has the smallest tread width — 48.4 inches (1.23 m), while model 435 has the largest at 59.9 inches (1.52 m). Three models — 445, 450 and 465 — share a 58.5-inch (1.49 m) tread width. Tread width on models 430 and 440 is 51.8-inch (1.32 m), and that of model 420 stands at 54.3 inches (1.38 m.). These skid steers have overall lengths of 134 inches (3.40 m.) to 148.5 inches (3.79 m.) when measured with an "extended bucket on ground." Operating weights total 5,430 pounds (2463 kg) for model 410; 6,605 pounds (2996 kg) for model 420; 6,800 pounds (3084 kg,) for model 430; 6,780 pounds (3075 kg) for model 435; 7,040 pounds (3193 kg) for model 440; 8,120 pounds (3683 kg) for model 445; 8,630 pounds (3915 kg) for model 450 and 8,875 pounds (4026 kg) for model 465. A Case 4-cylinder, turbocharged diesel engine powers each model in the 400 Series 3 line. The smallest unit in the series, model 410, delivers 57 net horsepower (42 kW); model 415 delivers 69 net horsepower (52 kW). Net horsepower on models 430, 435 and 445 comes in at 77 (57 kW), while models 450, 460 and 465 have the highest horsepower rating: 83 net horsepower (62 kW). According to Case brand manager Jim Hughes, the type of work the skid steer will perform determines what power requirements will be needed. All 400 Series 3 units have a "no-maintenance, 1125-amp battery." All have been tested to start in temperatures as low as -10 degrees Fahrenheit (-23° C). Bucket breakout force, measured in foot-pounds (lbf.) 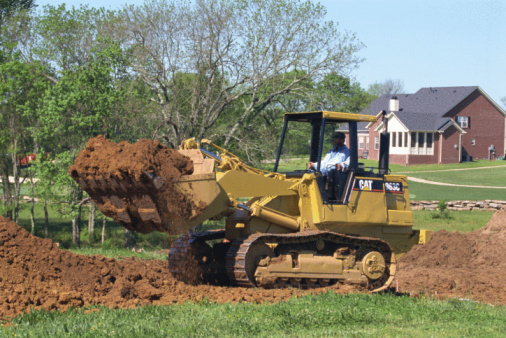 indicates a skid steer's capability to push into rock and hard soil. The Case Series 400 S models 445 and 465 have a breakout force of 7,400 lbf. (32.9 kN); the 450 has 7,213 lbf. (32.1 kN) of breakout force. Breakout force on models 410, 420, 430, 435 and 440 is 4,654 lbf. (20.7 kN); 5,500 lbf. (24.5 kN); 5,784 lbf. (25.7 kN); 6,300 lbf. (28.0 kN) and 6,207 lbf. (27.6 kN) respectively. 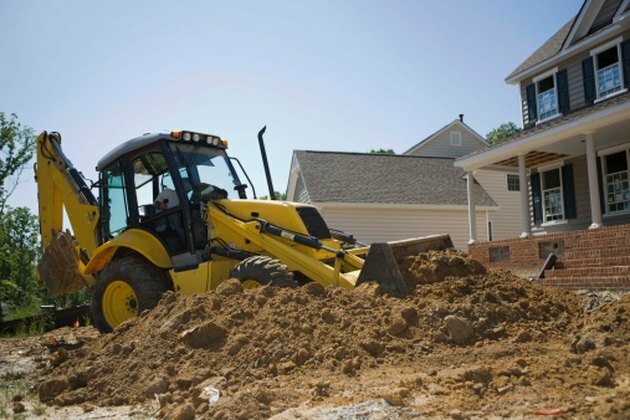 As Construction Week Online notes, the attachments needed to perform a job rely on the skid steer's hydraulic capability. All models in the Series 400 S feature gear-type hydraulic pumps. Optional high flow on model 410 is 26.7 gallons per minute (101 L-min); 33.2 gallons per minute (125.8 L-min) on the 420, 430, 435 and 440; and 37.8 gallons per minute (143.1 L-min) on the 440, 450 and 465.